Used RCMK.Has the RCMK 254 bottom case with a mildly modded RCMK K30 cylinder .Upgraded with Zenoah ignition/ crank seals & zero drags . 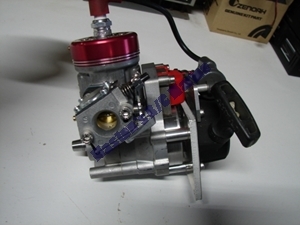 Just freshened up with new Zenoah piston & ring / gaskets / seals / zero drags . 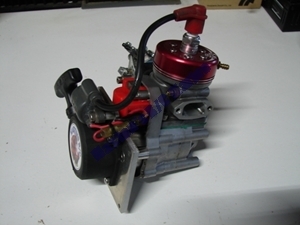 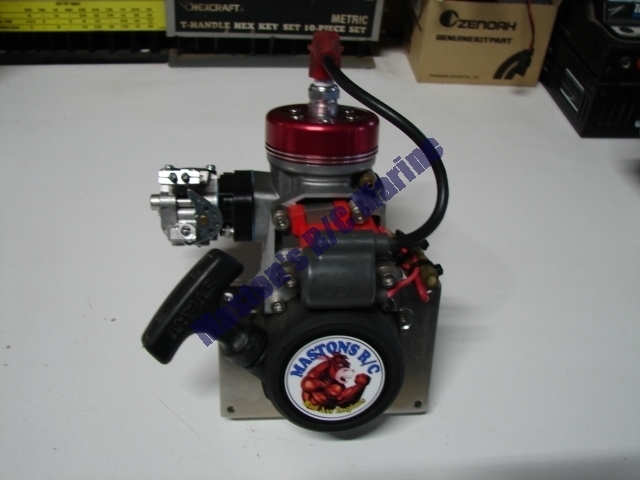 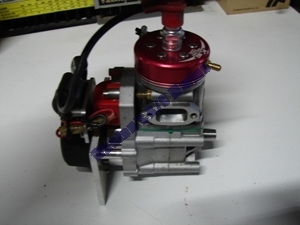 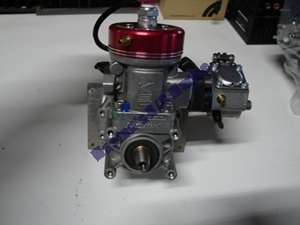 Has a new 1048 carb .